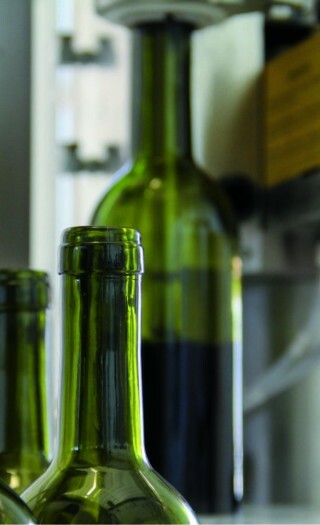 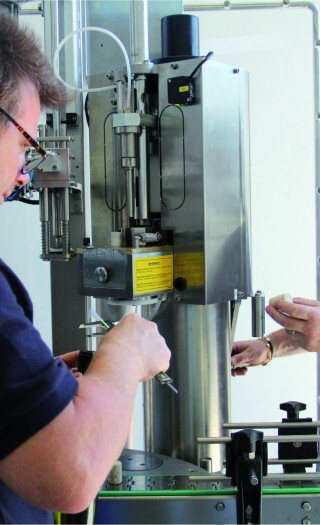 DR Wine is a bottling system that allows wine producer to use less additives and to preserve longer the taste of the wine. 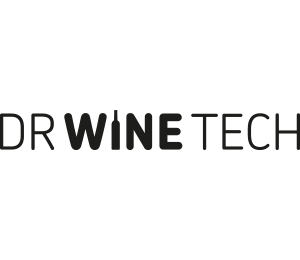 DR Wine is the perfect partner for valuable and organic wine producers; thanks to an innovative technology, the system allows to break down the absorption of oxygen and improve the bottling process. 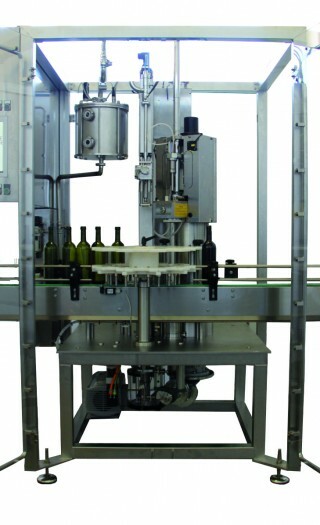 The system is composed by a telescopic and dynamic injection system that fill up the bottle ensuring a limited contact between wine and oxygen.